Customers are more empowered than ever. Distance, availability of information, and traditional time constraints are no longer barriers to fulfilling their needs. Customers will seek out alternatives within seconds if they feel like they aren’t getting what they are looking for. All interactions that lead to a decision — the customer journey — are now essential to acquisition, satisfaction, loyalty and advocacy. To succeed in this landscape, businesses need to be able to build affinity through relevant, personalised interactions and be responsive at critical touchpoints on the journey — like search engines. In this article, we’ll outline two initiatives that marketers can implement to achieve this, helping to create customer journeys that are capable of driving business results. Personalisation is the holy grail of marketing — and for good reason. The opportunity to reduce the cost of acquisition and retention while driving increased sales and revenue is an attractive proposition not only to marketers, but to the broader business as a whole. Through simple personalisation of the customer journey, we’ve helped a materials company improve lead nurture conversions by over 15%. It goes without saying that personalisation is closely aligned to customer journeys — progressing customers through the journey based on previous interactions or known attributes. However, it is easy to get wrong. Too often it can be focused on rules and interactions that don’t have an impact on customer journeys, or rely on complex changes to technology and operations to work. While there are few parts to getting personalisation right, we’ve found that the most important element is content. We usually start by developing contextually-relevant content — content that will respond to each of the moments that drive decisions for customers. This helps to determine how we fulfil different customer needs while identifying variations and commonalities across different journeys. What we try to avoid is forcing personalisation rules from the top down — having to personalise for the sake of it without engaging in the details that impact a customer's decision. When you do this it can often lead to personalisation that is too complex to execute or provides no meaningful impact to the customer’s needs. Rules for personalisation often emerge organically when you focus on developing contextually-relevant content first. You want personalisation to be driven by the content because that’s what customers are searching for, what they build genuine appreciation for, and what helps progress their journeys in meaningful ways. Our recommendation is to start testing personalisation after you've developed this type of content. These tests can take a few goes to get right, but the feedback available means that there is opportunity for rapid knowledge, continuous improvement, and ultimately, bottom-line results. Search engines are valuable touchpoints on customer journeys. They are valuable not just because of their frequency of use, but because they also tell us that a consumer is demonstrating a high degree of intent in the decision process. For businesses, these are important interactions to get right because these customers are more receptive and willing than any others. organic-display real estate on these devices is limited. Often the only visible result is a paid ad. To get the most out of search engines, and to progress valuable customers, brands need to be “always on”: developing paid media activity that is responsive to the needs of those customers who are actively seeking information about a product or service. This can be as simple as utilising ad inventory for specific search terms that help perform service functions. Ads that enable users to view distance to nearest store locations, or call directly, are effective and easily-deployable options to maximise customer journeys. This helps to make sure your brand is responsive to customers regardless of time and distance. We’ve seen clients achieve great success with this approach. In collaboration with Isuzu UTE Australia, we’ve helped increase important conversions like test drives on the buying journey through this approach, which has supported double digit sales growth year-on-year for the last 9 years. Think with Google video case study about our work with Isuzu UTE Australia. When always on marketing and personalisation are done together they help to create powerful customer journeys: reaching customers with intent and ensuring that their goals are fulfilled. As they are unified by an understanding of customer intent and good content, the process of combining them can be straight-forward. It takes a bit planning, customer focus, and a lot of attention to detail, but it is achievable. The opportunity for businesses here is to develop this into a source of competitive advantage: giving your customers better experiences on their journeys than your competitors. 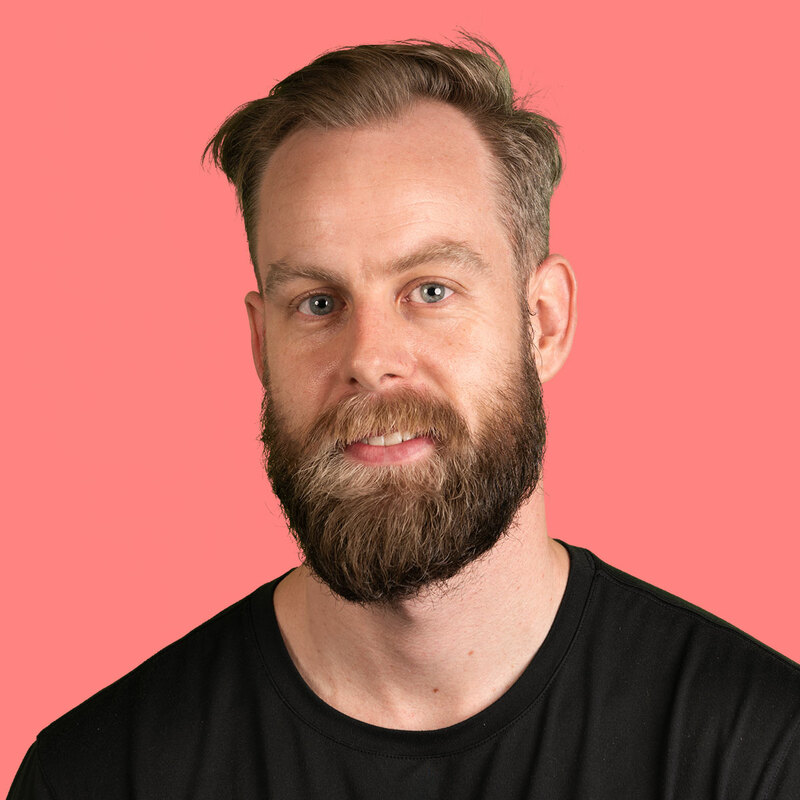 Contributions by Tim Wilson, Digital Marketing Strategist.